14 Nov 2012 · Driving home I saw two police cars chasing a car on the freeway – then later a bunch of fire trucks and a building on fire. Bizarre night! 7 Nov 2012 · Thank you California for passing Prop 30! Excellent news for our schools, colleges, and universities! 6 Nov 2012 · Love my friend @ElisaSherman so much! She’s texting me election news as I sit in class. It’s too exciting and too important to not know! 6 Nov 2012 · Saw several yards decorated with homemade displays for Obama on my drive into UCLA today. Inspiring and heartwarming! 6 Nov 2012 · I have class tonight so I’ll miss what could be the most exciting night on TV since 2000. Enjoy it for me! 6 Nov 2012 · Election season in American can get ugly, but ELECTION DAY is always beautiful! Best day of this year by far! 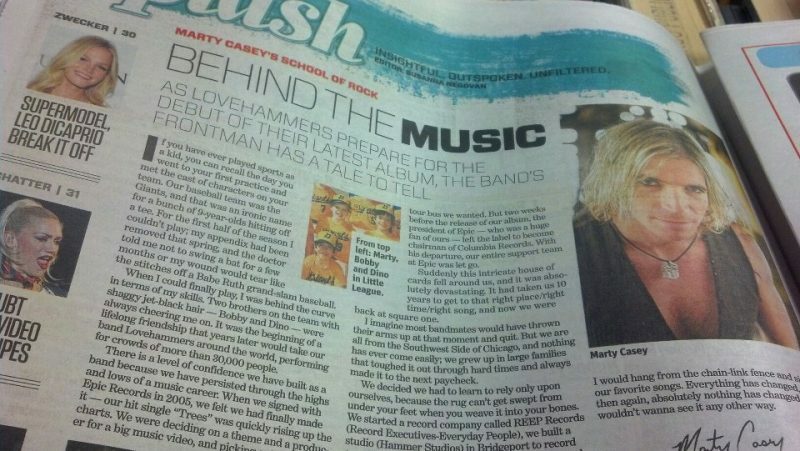 5 Nov 2012 · Chicago Sun Times: Marty Casey of Lovehammers has a tale to tell http://www.suntimes.com/lifestyles/splash/16092184-418/daily-splash-marty-casey-of-lovehammers-has-a-tale-to-tell.html#.UJhzbOe3SuI.twitter … Article includes one of my images – always fun to see! 3 Nov 2012 · Watching The Candidate with Robert Redford on TV. Weird how little has changed in 40 years… Same issues, concerns, same politics. 2 Nov 2012 · After a really tough week I am so looking forward to Gold Rush on Discovery @ 9PM. Seriously, I want to be gold miner in my next life! 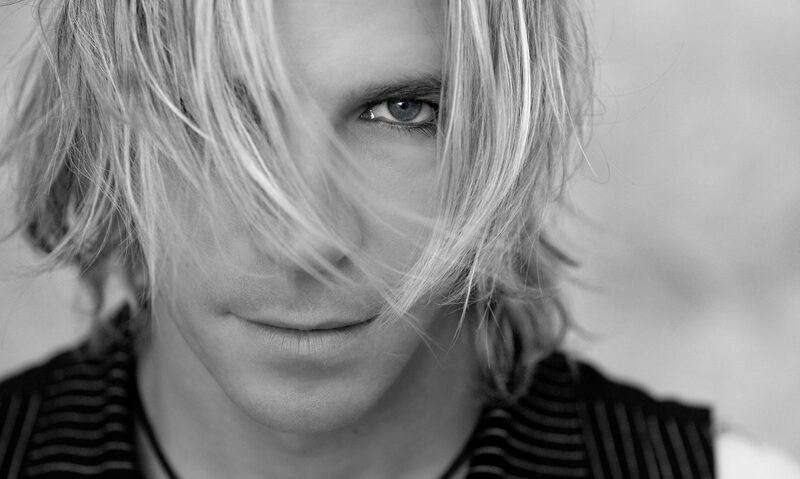 The article includes one of my images – always fun to see!